Xylitol is found widely in nature, most of the fruits and vegetables that we eat on a daily basis have small amounts of xylitol. 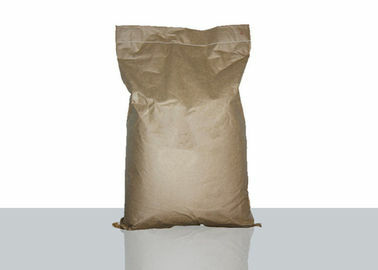 For commercial purposes xylitol comes from two sources: corncobs or trees. Even though the end resulting product is the same, the process to extract it from these two sources is not. 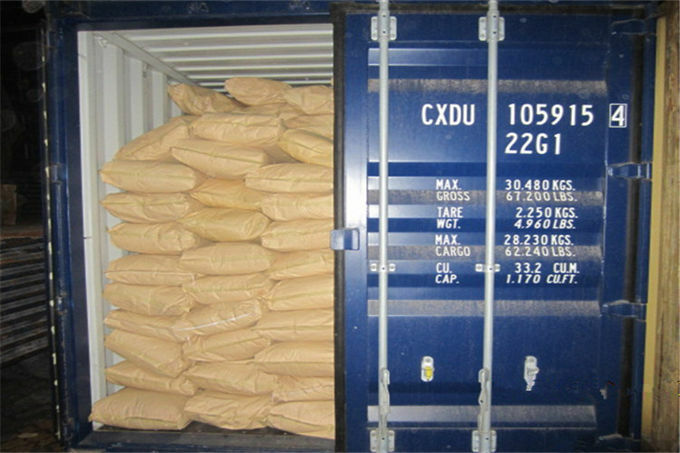 Corncobs are our preferred source for xylitol, it is much more sustainable and environmentally friendly. Corncobs are a renewable resource and are normally waste at the end of the season. Using corncobs that take 5 months to grow as a source for xylitol is much more sustainable than using trees that take 20 years to grow as a source for xylitol. 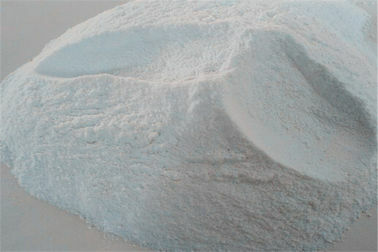 There are a number of xylitol production facilities around the world, but most of them are in China. In China most corn is harvested by hand and so at the harvest there are big piles of corncobs that need to be disposed of. 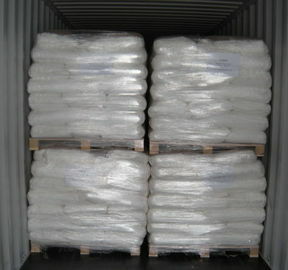 To get rid of this they build xylitol production facilities. One would think that we would have an overabundance of corncobs here in America with all the corn we grow, but since we harvest with machinery the cobs are thrown back out into the field and not collected. 1. 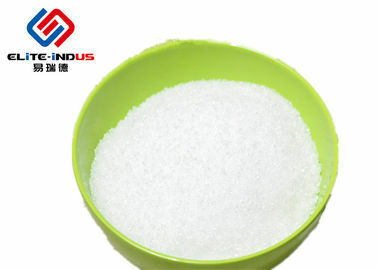 Xylitol is the best substitute of sweetener for the diabetic, can be widely used in the drinking juice, coffee, milk, bread, candy and other sugarless food. 2. 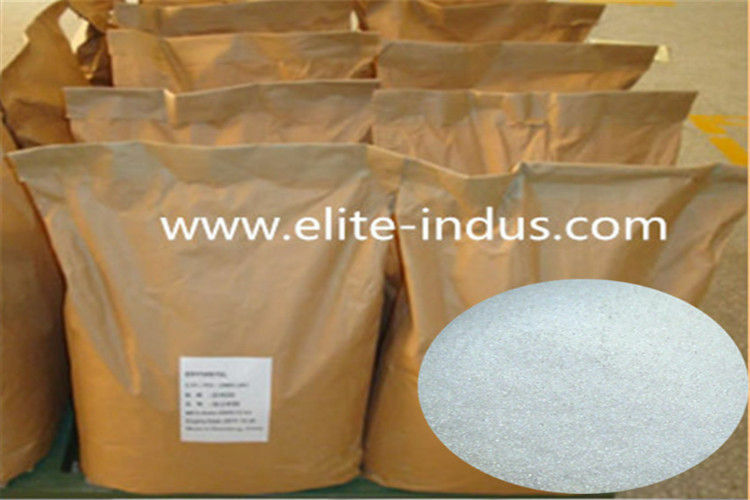 It has intensive cool taste, so it can be used in tasty cakes, biscuits. sweets. 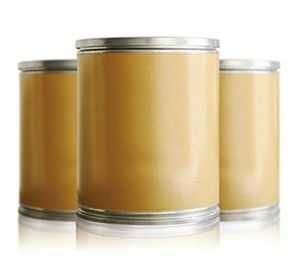 leechdom and other commodities with new-style taste. 3. The metabolism of xylitol in the human body relies not on trypsin and dose not increase the blood sugar numerical value. 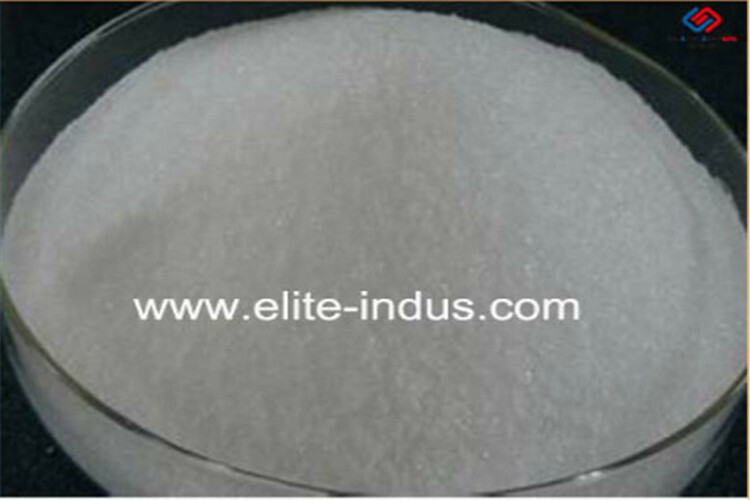 Thus it can be used in injection and transfusion when the sugar of the diabetic decompensate. It is also suitable for the sufferer to take medicine. 4. 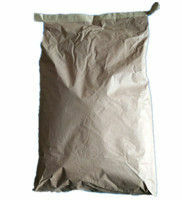 It can be used as wetting agent in the cosmetics and is not irritative to skin. 5. 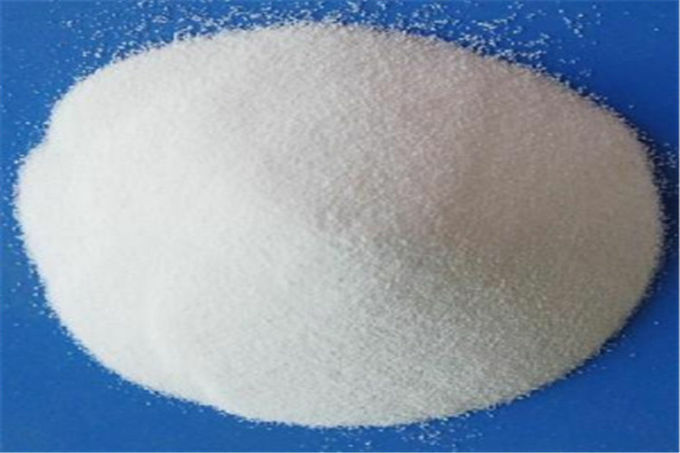 Xylitol has no Aldehyde, no Maillard Browning reaction when get heating, is good to produce different bakery foods. 6. 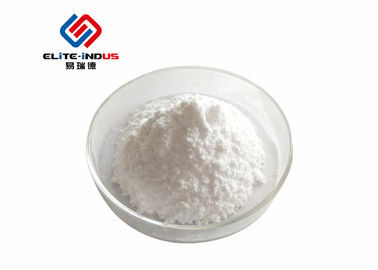 Xylitol can promote multiplication of bacterium and beneficial bacteria in the intestines, to improve gastrointestinal function, is a widely used functional additive by its high activity. 7. 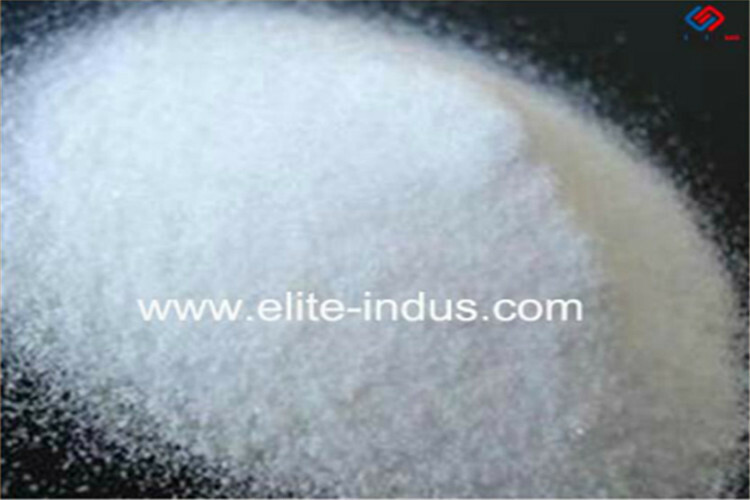 Xylitol is not fermented by yeast, can be the inert substrate for microbe. 8. Xylitol's cooling sensation can add the taste of food with mint and spearmint. 9. 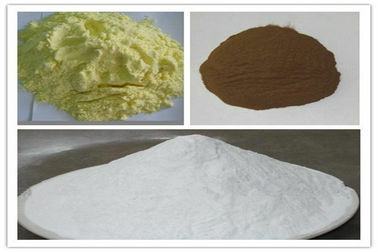 To produce gum, chewing gum, toffee, soft candy, jelly, chocolate, chewing tablet and etc, can cool the throat, clean the teeth and be anti-cariogenic. 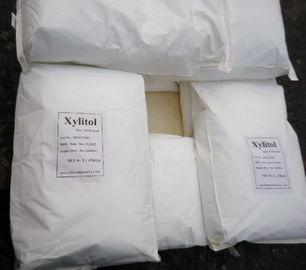 Xylitol has a delicious, sweet taste, and no unpleasant aftertaste! 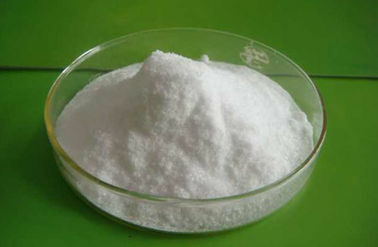 Xylitol has about a third the calories as table sugar, and is a healthy alternative for diabetics. Not only does it make an excellent sugar substitute, but it aids in the prevention of dental caries, and reduces plaque formation.